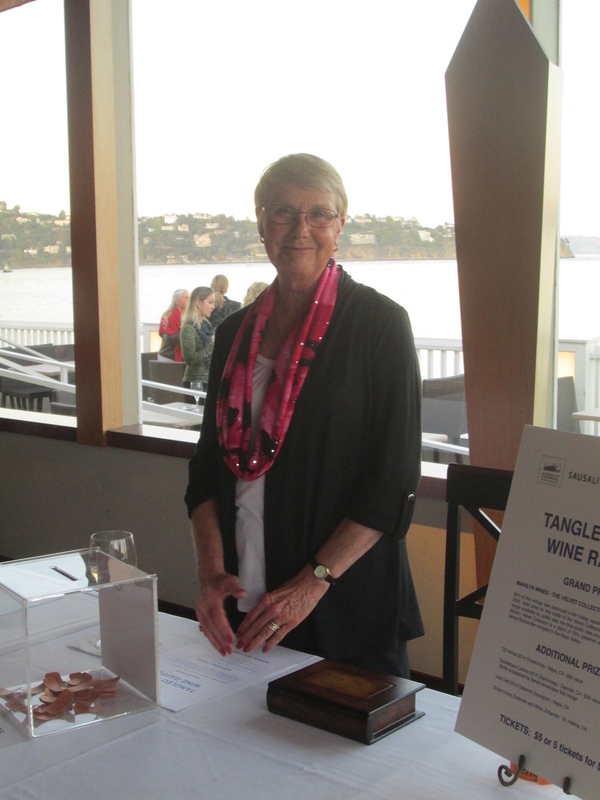 Save the date, join the Sausalito Historical Society as it proudly presents Frances Dinkelspiel, author, who will talk about her new book Tangled Vines. Sadly, Mark Anderson was not the first to harm the industry. The history of the California wine trade, dating back to the 19th Century, is a story of vineyards with dark and bloody pasts, tales of rich men, strangling monopolies, the brutal enslavement of vineyard workers and murder. Five of the wine trade murders were associated with Isaias Hellman's vineyard in Rancho Cucamonga beginning with the killing of John Rains who owned the land at the time. He was shot several times, dragged from a wagon and left off the main road for the coyotes to feed on. In her new book, Frances Dinkelspiel looks beneath the casually elegant veneer of California's wine regions to find the obsession, greed and violence lying in wait. Few people sipping a fine California Cabernet can even guess at the Tangled Vines where its life began. The evening will include a question and answer session and open comments from the audience from those who knew Mark.